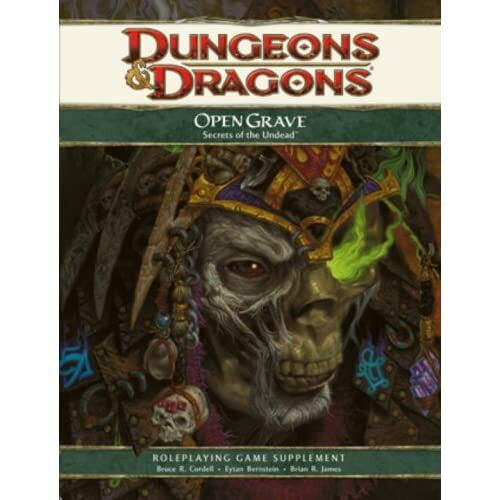 DeadGoblins.com: Open Chat » "Mommy, you got to post?" • DeadGoblins.com » Open Chat » "Mommy, you got to post?" I just wanted to share how much we are brain washing our child with DnD. Recently, when Gary and I are sitting at our computers Nathan will ask "You got to post?" Because one or other of us is endlessly saying, "It is my turn; I got to post," and then dive into the computer. Nathan also loves to look at our "monster books." 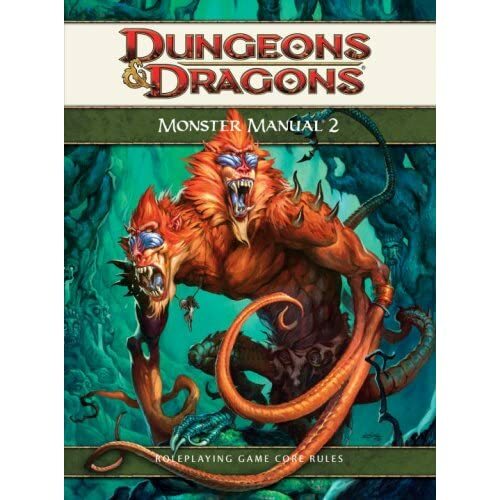 Specifically, the "two-headed monkey monster" one (Monster Manual 2) and the "ghost one" (Open Grave). He also loves to roll dice for me when we host Strato, so he's well on his way. That's hilarious. Especially him asking if you got to post. I think the signs are clear and it's inevitable that he'll one day be playing dnd with you guys. You obviously already likes the particular style of "picture books". Very cute! Thanks for sharing. that is funny . . .
but you are the teacher of your child , i mean mothers are the true teachers . better teach him good .